Support and service groups interact with customers more than any other group. They hear feedback about product issues and new product needs. But do they really listen? If they do listen, is the feedback captured? If they capture the feedback, do they have a voice in product management to drive the voice of the customer they have heard? Great Brook has demonstrated through its unique research the value that technical support groups can deliver to improve products by listening to the customer — strategic customer support. Our unique expertise leverages the relationship between product support organizations and product development — collaborative engineering at its best. Problem Prevention Through Design for Supportability: Gaining Competitive Advantage through Customer Support is a major research report by Dr. Fred Van Bennekom and Dr. Keith Goffin. 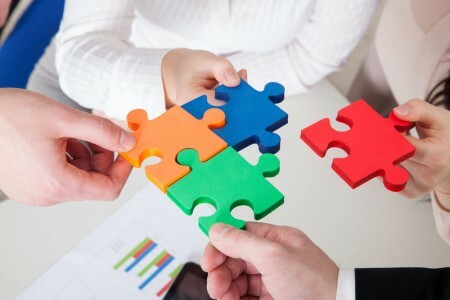 Great Brook expertise can be applied to assist your organizations in achieving the benefits from stronger cross-functional collaborative in the product development cycle, ensuring supportability concerns are part of the design considerations. Design for Supportability Workshop where attendees will learn how to apply DFS concepts within their own companies. For a complimentary copy of Chapter 1 of the Design for Supportability Report, fill out our online request form or contact us. Get your FREE copy of Chapter 1!